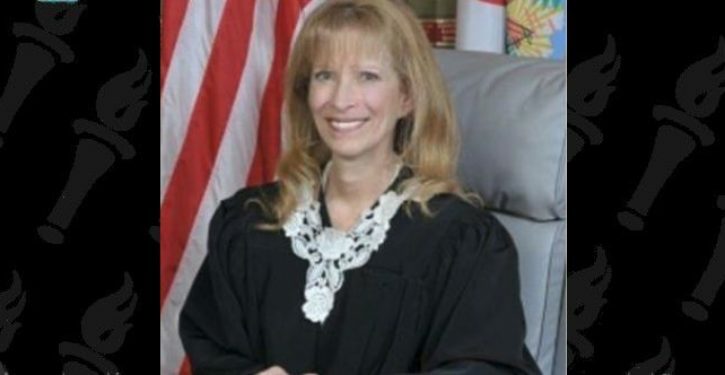 A Florida judge was relieved of her duties Friday after berating a woman in a wheelchair who was having trouble breathing due to two medical conditions and who died at home three days after the encounter. Broward County Circuit Judge Merrilee Ehrlich gave defendant Sandra Faye Twiggs, 59, who was in court facing misdemeanor charges resulting from a family dispute, a tongue-lashing in a video dated April 15. 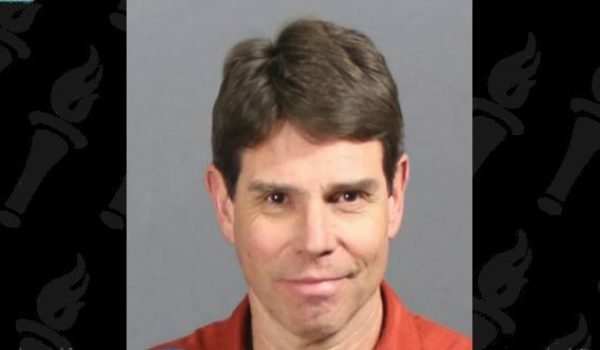 The judge’s berating of Twiggs was so extreme that the wheelchair-bound woman’s public defender, Howard Finkelstein, called for the judge to be banned from presiding over criminal proceedings. “It is not appropriate for anyone to endure that kind of treatment,” Finkelstein’s chief assistant, Gordon Weekes, told the Miami Herald.